Beijing disputes those allegations and asserts that Trump’s sanctions are merely an effort to hinder an ambitious rival. Trump himself sought Monday to increase the pressure on China. 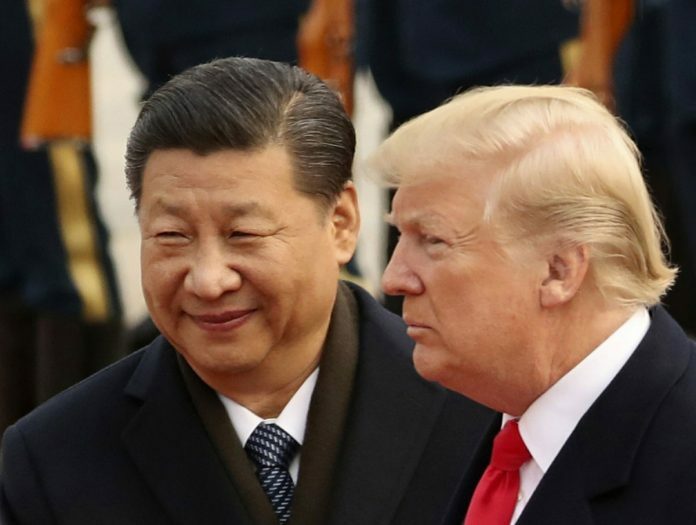 In an interview with The Wall Street Journal, Trump said it was “highly unlikely” that he would agree to Beijing’s request to suspend the tariff hikes that are set to take effect Jan. 1. And he repeated his threat to target an additional $267 billion in Chinese imports with tariffs of 10 percent or 25 percent. Clouding the outlook are mixed messages from the Trump administration. The White House appears divided between hawks like Trump’s trade adviser, Peter Navarro, and free traders like the top White House economic adviser, Larry Kudlow. On Nov. 9, Navarro delivered a combative speech suggesting that Trump didn’t care what Wall Street thought of his confrontational China policy.